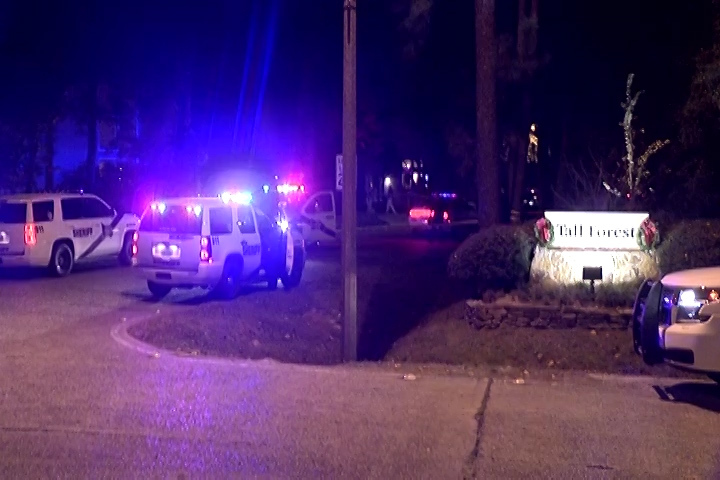 Just before 630pm, several shots rang out in The Woodlands. 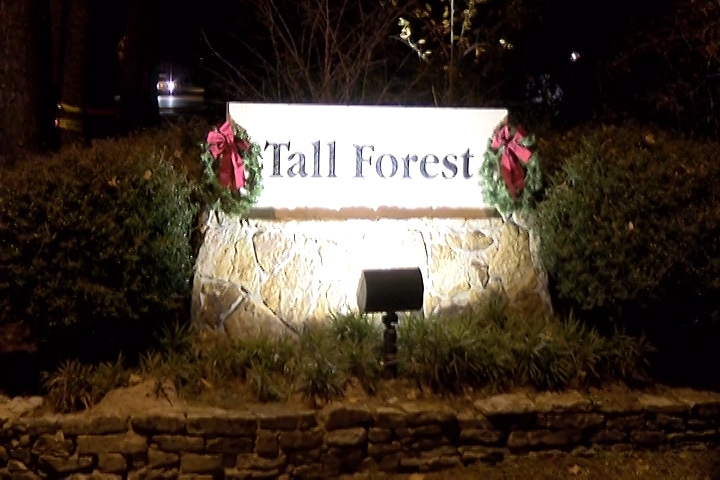 When it was over a male approximately 25-years-old lay shot in front of his home at North Millbend and Timber Top. 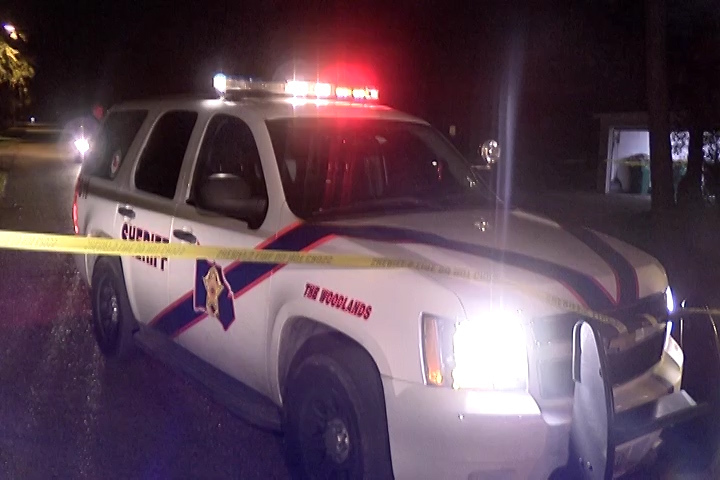 MCHD transported the male in critical condition to Memorial Hermann Woodlands with two gunshot wounds, with at least one being to the chest. 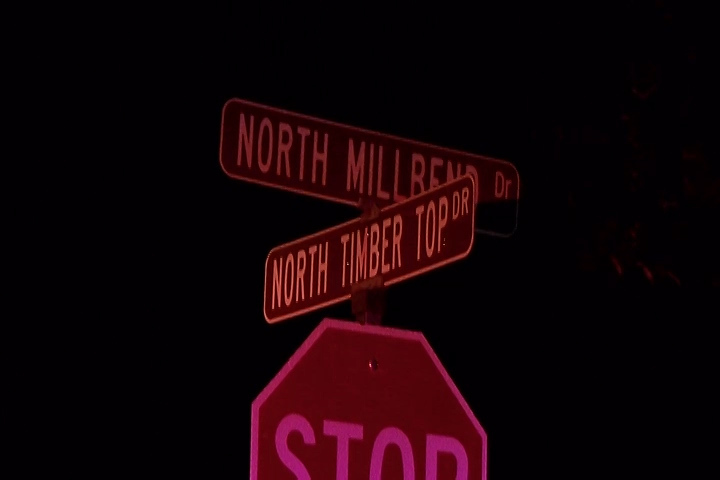 Four black males were seen leaving the area in a dark colored 4-door sedan, possibly Mercedes. MCSO is on the scene investigating. Thugs from greenspoint doing what they do best…..stealing and killing…..worthless Ba&#%*ds !